Exhibitors that are hiring will post the open positions at their exhibit. If you are a business owner or working on starting one this is show for you. Learn how to take your company to the next level. 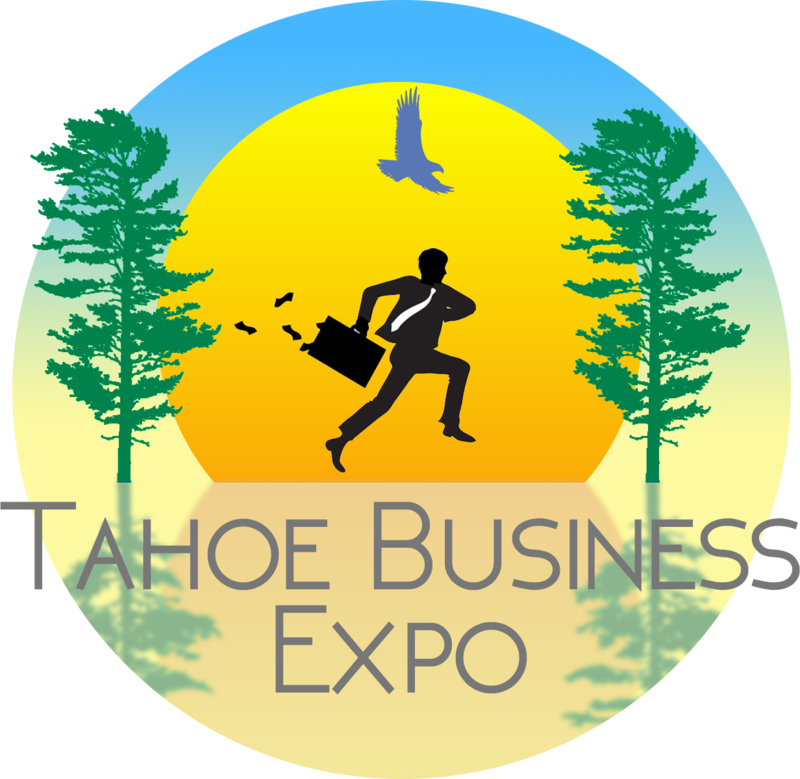 The Tahoe Business Expo is where property and business owners, managers, CEOs and entrepreneurs will find resources and solutions while networking with experts in almost every field. What can be accomplished here in one day would normally take months and hundreds of hours tracking down the person you need to talk to and finding a time and place to meet. Whether you are hiring or looking for a career with a new company you will be able to have an in person conversation with the person you need to speak with. If you are a marketing executive, this is where you will find hundreds of qualified prospects. They are looking for your product or service and the timing is perfect. They are here looking for what you have to offer and in the mood to listen. And if you are marketing to locals, you won’t find a better opportunity than the Tahoe Business Expo.